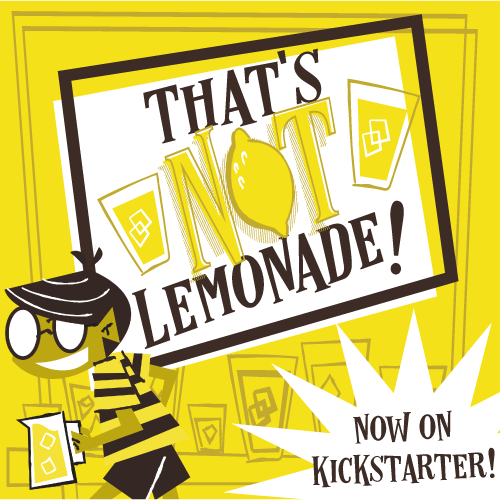 Another week and another batch of Kickstarter games to shine the spotlight on. Unless we say so, we haven't played these game--we're just bringing them to your attention. So let's see what's out there! 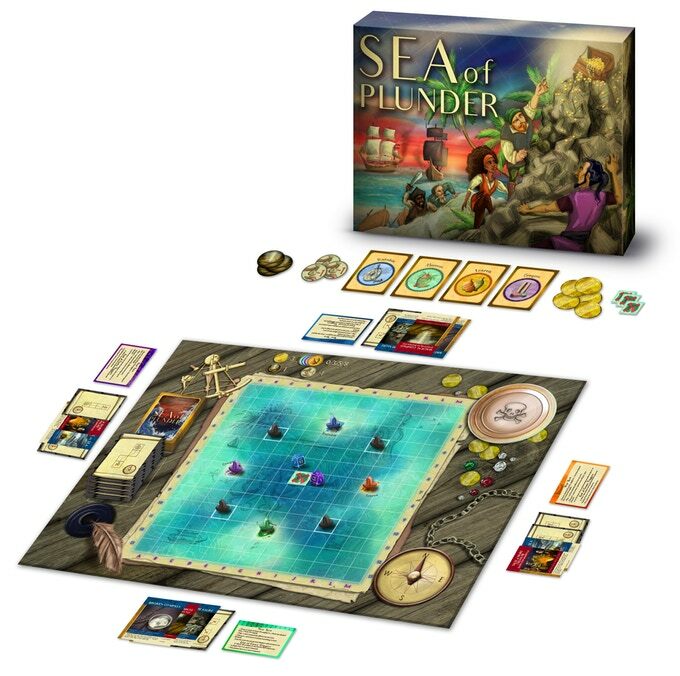 Sea of Plunder mixes hand management and set collection in a piratey racing game. It also has a mechanism where your discards can move pirates toward your opponents, but you might also be discarding just what your opponents need. It even comes with sweet custom 14-sided dice! 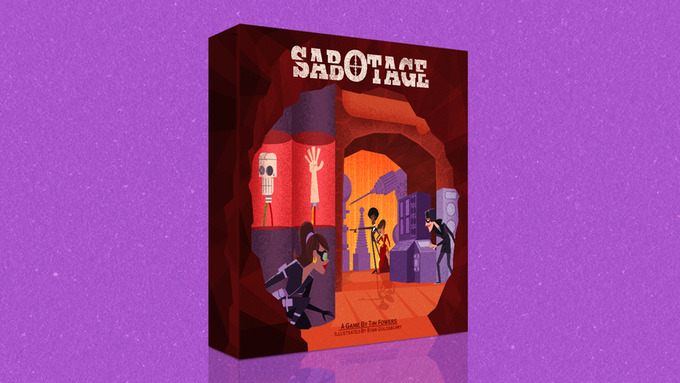 The newest from designer and publisher Tim Fowers is an asymmetric stealth game for two teams of two players. One team is spies, and the other villains. There's hidden movement, special character powers, and the box transforms into a screen you place between the teams! How cool is that?! While we haven't played this game yet, we're HUGE fans of Burgle Bros., one of Tim's earlier games. So we have high hopes for this one, too. So what do you think of these campaigns? What did we miss? Let us know in the comments, and thanks for reading!